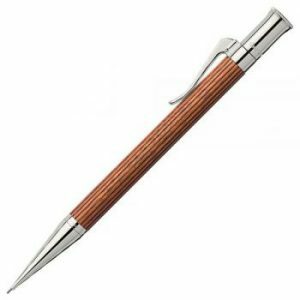 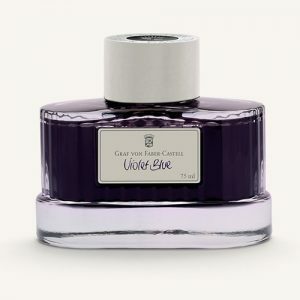 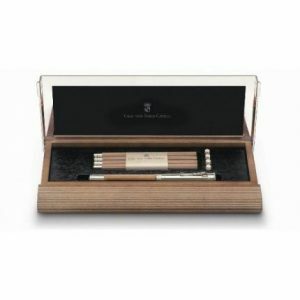 Graf Von Faber-Castell was founded in Germany in 1761, and from the mid-19th century developed into the major manufacturer of wood-cased pencils, both graphite and colour. Through the years, the company has continued to evolve, but took the largest change with Anton-Wolfgang Graf Von Faber-Castell who was inspired by selected writing instruments produced by his ancestors, He saw it as a personal challenge to rediscover these products of a past age, and to bring them up to date with timeless design and the use of modern technology. 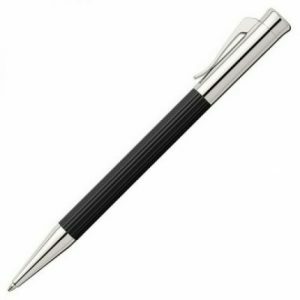 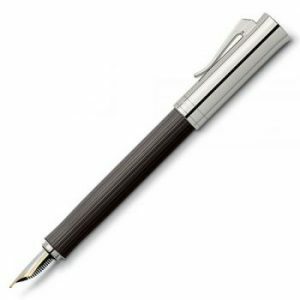 This idea took shape as the now Graf von Faber-Castell Collection.